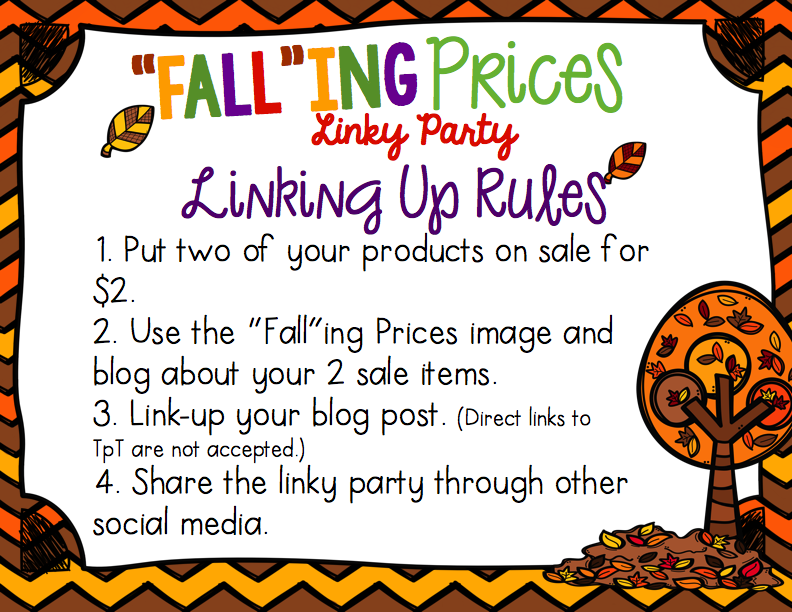 It's week 2 of our "Fall"ing Prices Linky Party! Laura from A Grace Filled Classroom came up with this fun idea! (I especially love that it forces me to blog at least once a week for this entire month!) 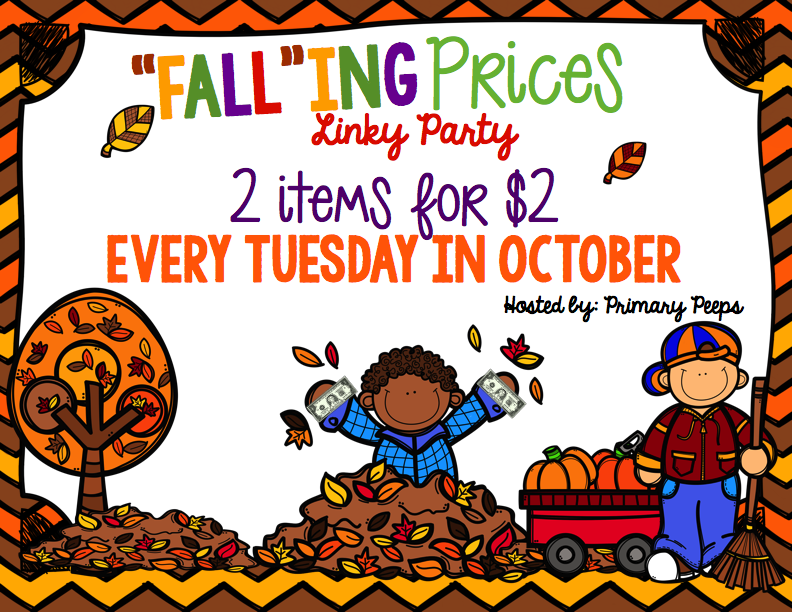 Every Tuesday for the month of October, you can find two items for $2 each from many wonderful TpT sellers! And the great thing is ANYONE can link up! Just check out the info at the bottom of this post! My first item on sale for $2.00 is one of my best sellers! 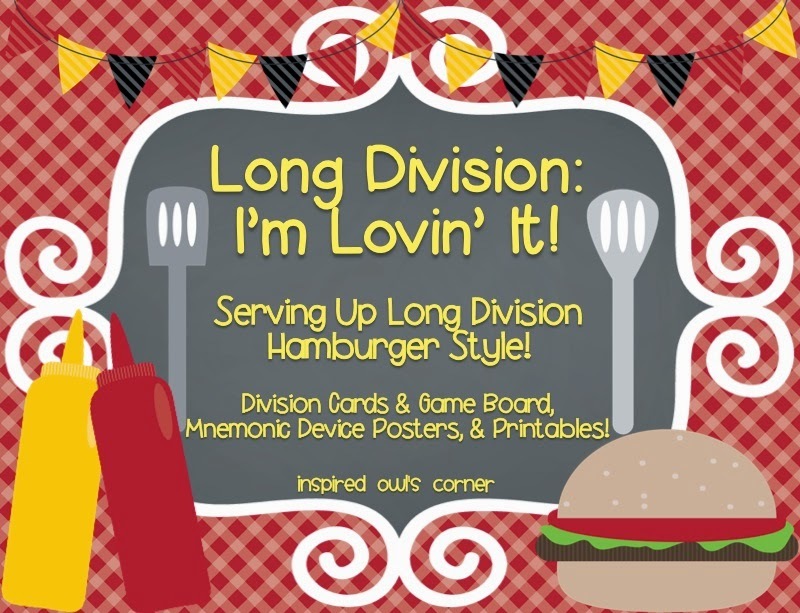 Last year my kiddos loved playing this Long Division I'm Lovin' It card game with a fun hamburger theme. This game is perfect for your high third or fourth grade students. Set 1 is three digits divided by one divisor, and set 2 is four digits divided by one divisor. There are matching spatula quotients to match up the hamburgers problems with the answers. 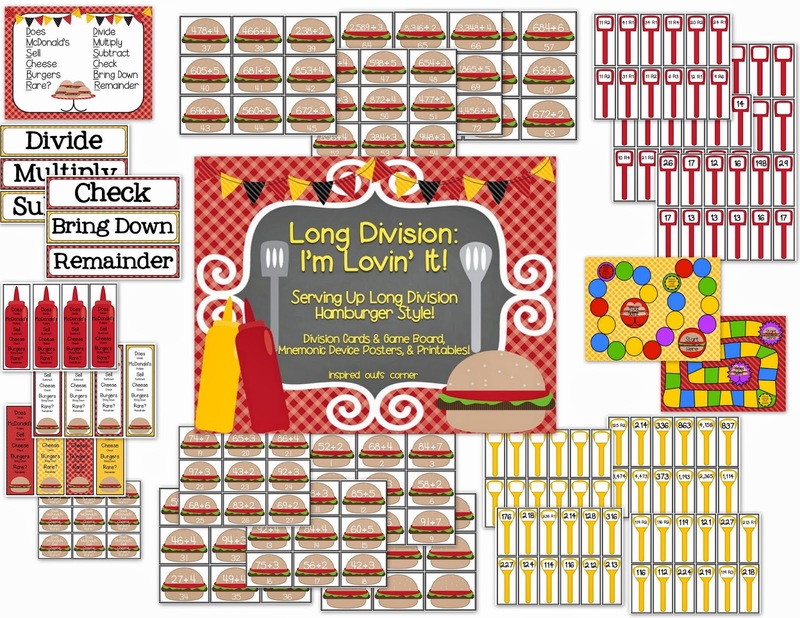 I had my husband go to McDonald's last year and ask for hamburger boxes so the students could put their problem and spatula cards inside if they answered correctly! (The employees thought he was crazy. Other teachers ask for this stuff, right?) The kids got a kick out of it! 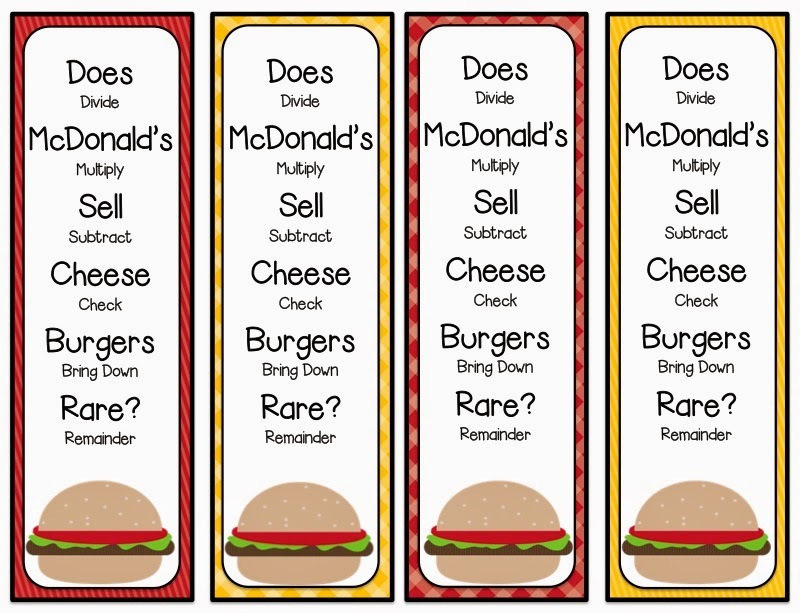 They love the mnemonic device also- Does McDonald's Sell Cheese Burgers Rare. (Sometimes they say raw instead of rare!) Click on the picture below or the preview to check it out. Click on the picture below if you would like the FREEBIE bookmarks! 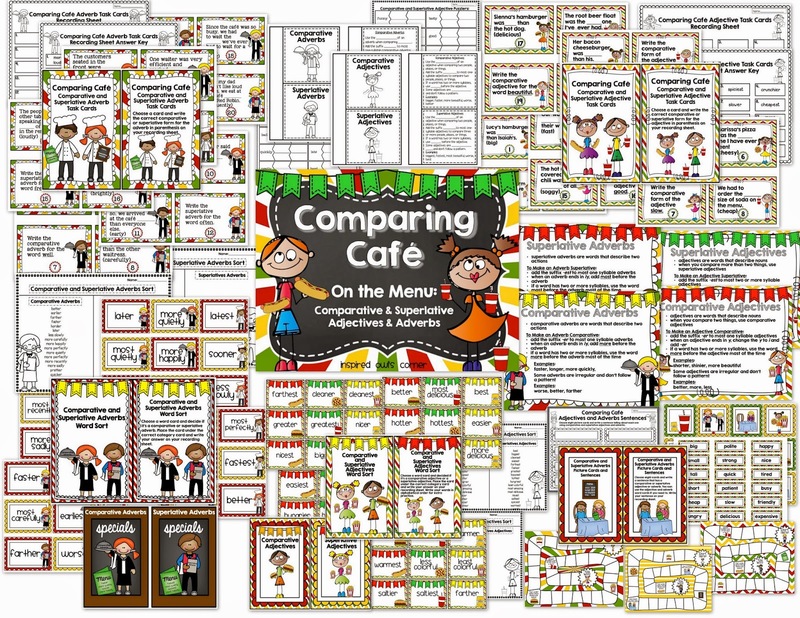 My next $2.00 item is one of my favorites- Comparing Cafe! So fun! 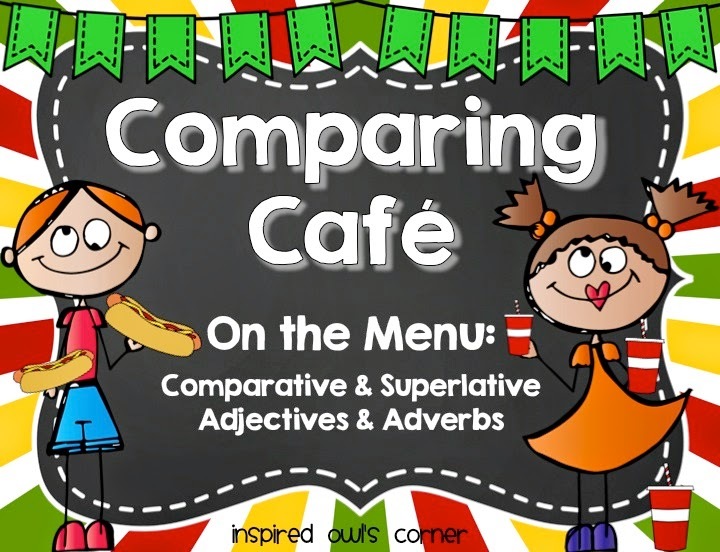 This one is using comparative and superlative adjectives and adverbs. I've included a color set and an identical black and white set. 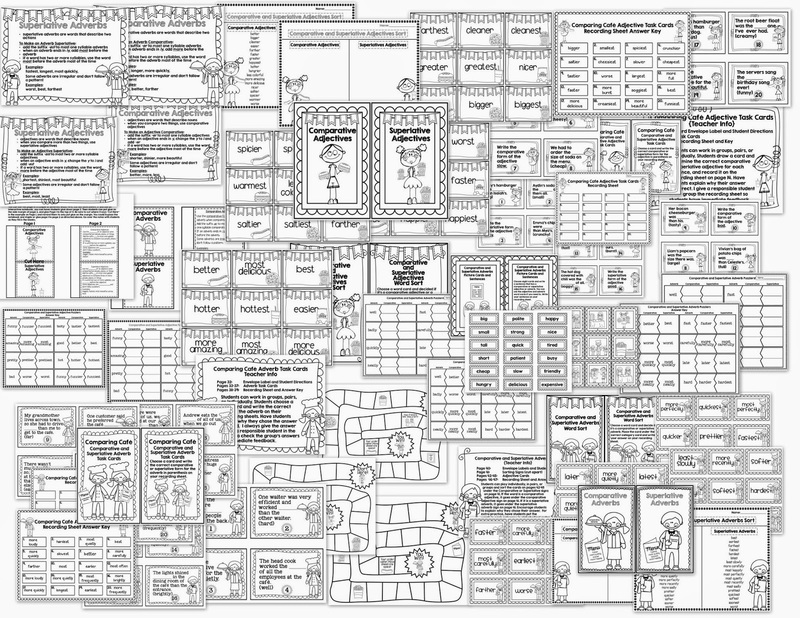 There are task cards, interactive notebook pages, teaching posters, and worksheets included. My kids always struggle with this, and this set has really helped them. 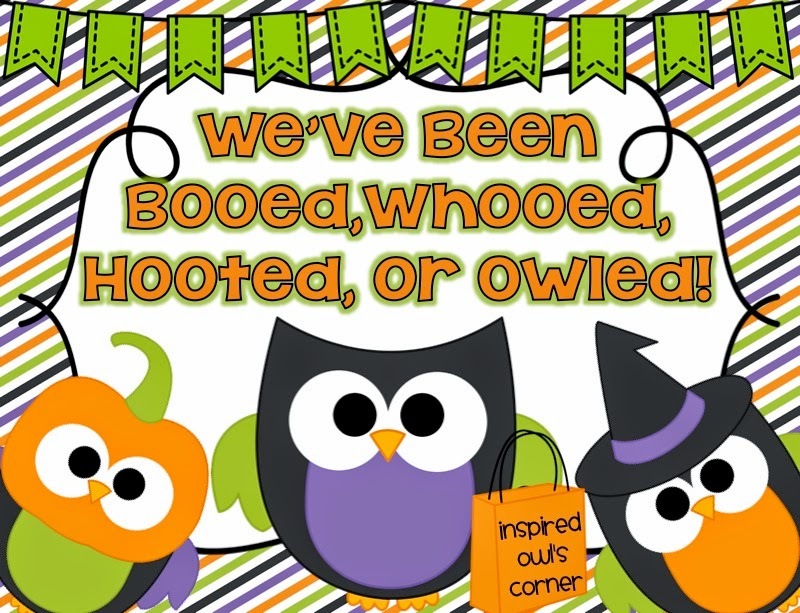 And in case you missed it, here's my Monday Made It post from yesterday with a Halloween freebie! Just click on the picture to check it out! 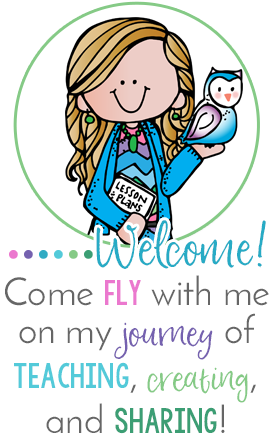 We would love for you to join our linky party! Just see the info below! Can't wait to see what on sale in your store!